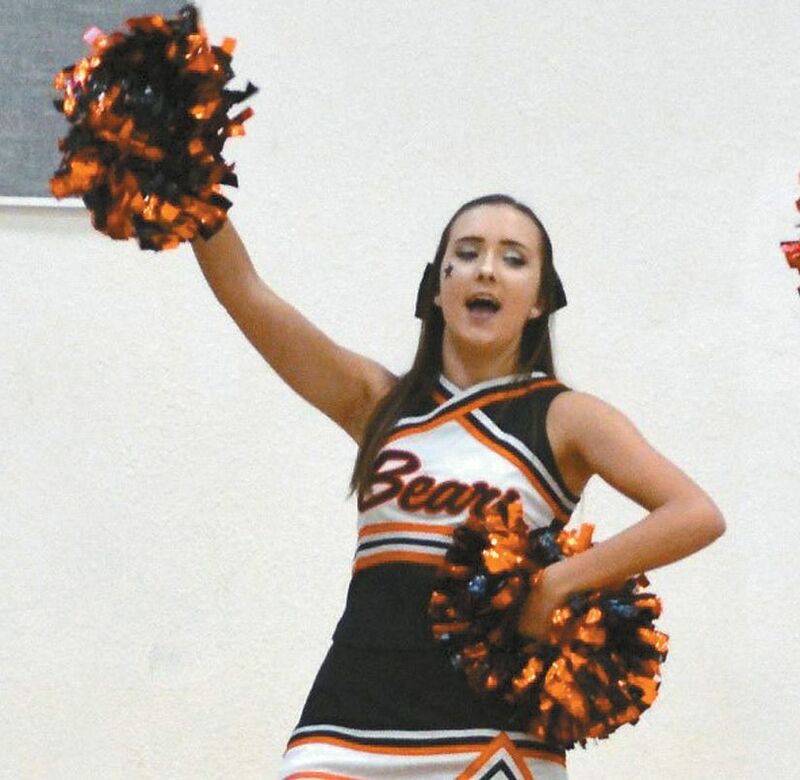 Charlie Warren is a base on the Cheyenne High School Cheerleading Squad. She is sixteen years old and in the eleventh grade. Her parents are Thomas and Marisha McDaniel. Charlie has three sisters Elisabeth, Kaylee and Kylee and one brother Luke. Her favorite thing about cheerleading is getting to stunt and play such a big part in the school. Charlie has been a cheerleader for five years. Her favorite class is Psychology with Mrs. Butler.